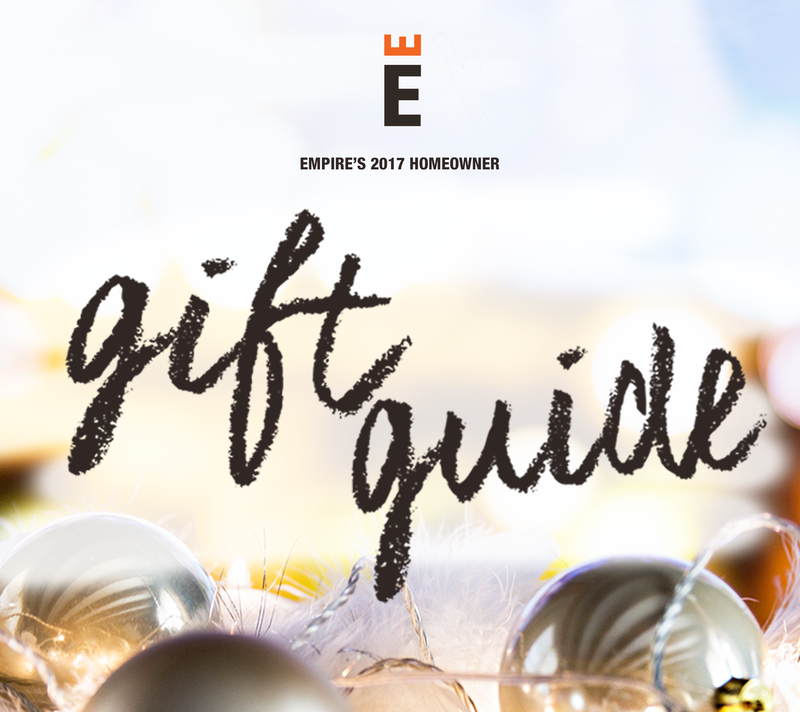 As we power through the holiday season, we know it can be overwhelming trying to find all those perfect holiday gifts for the homeowners in your life. 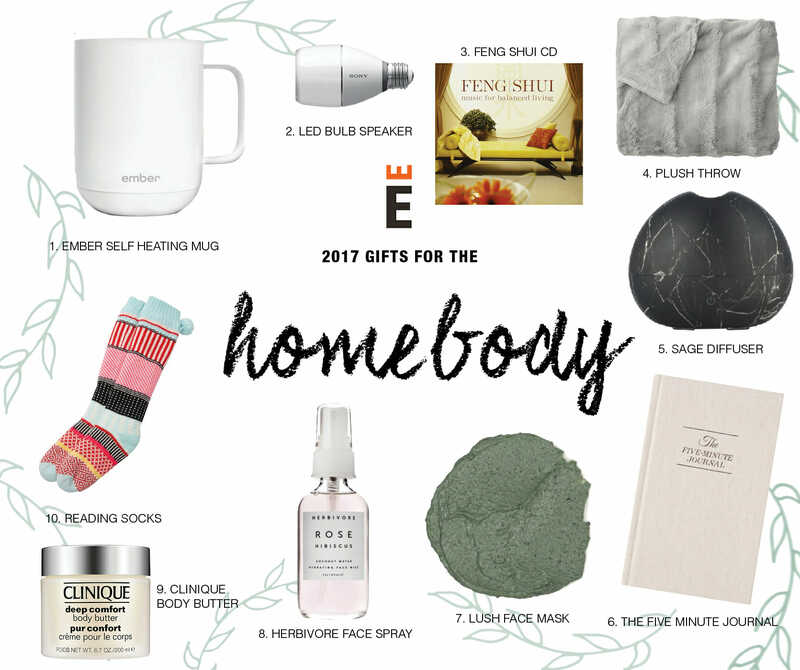 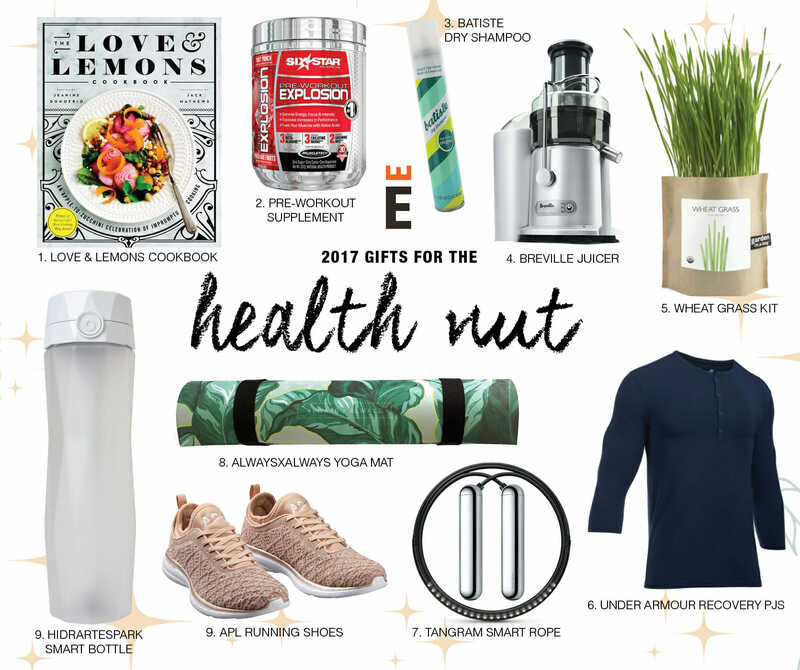 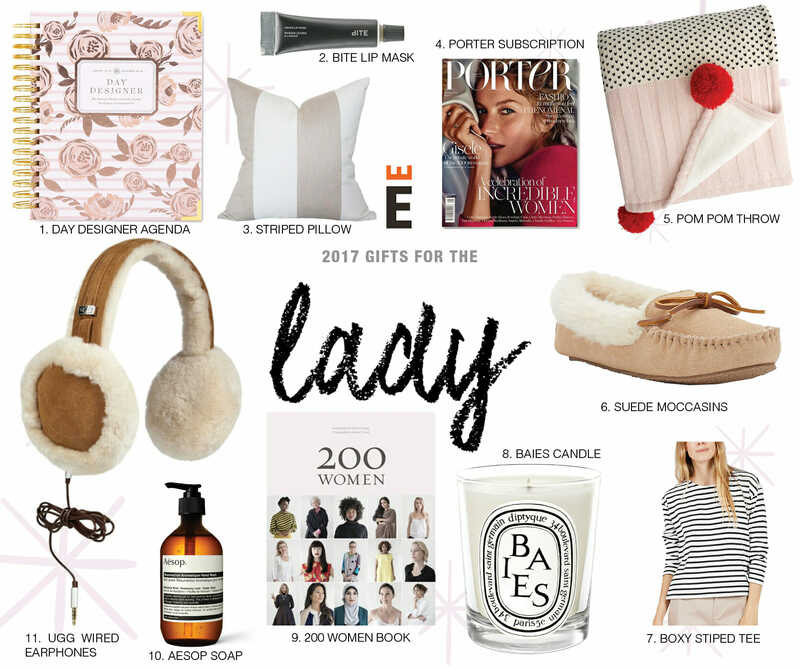 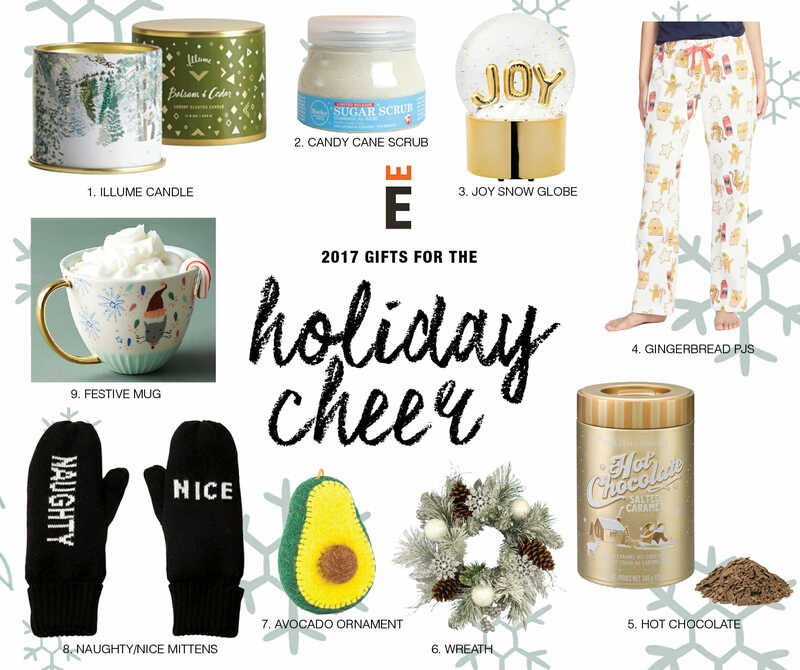 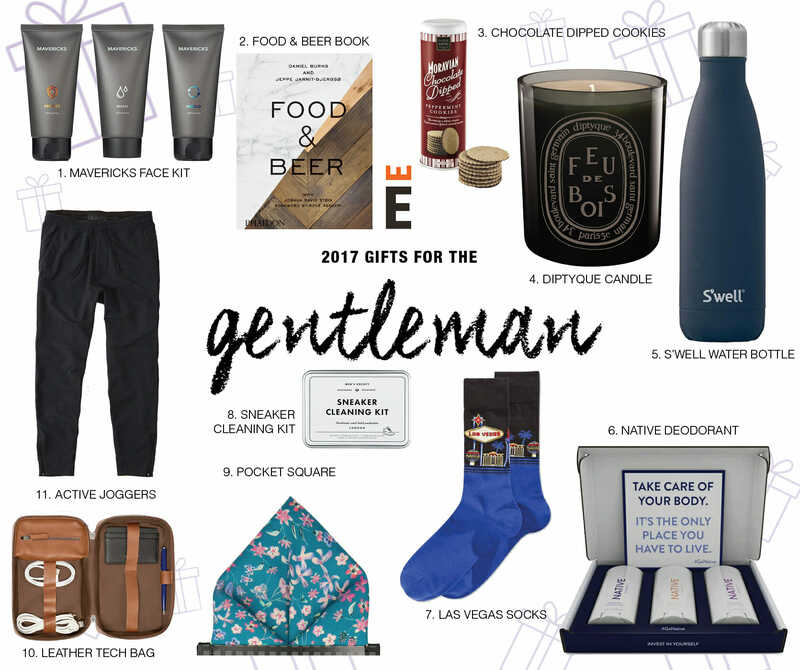 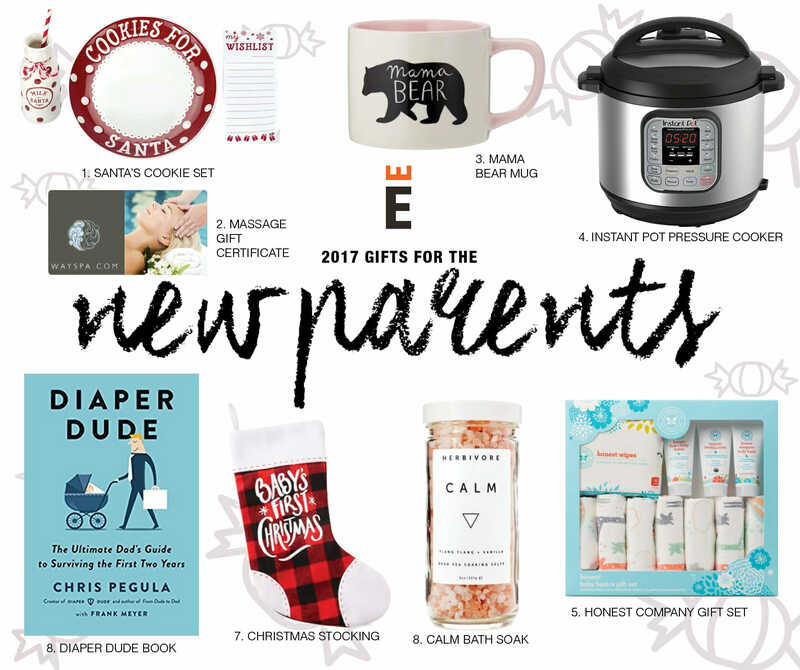 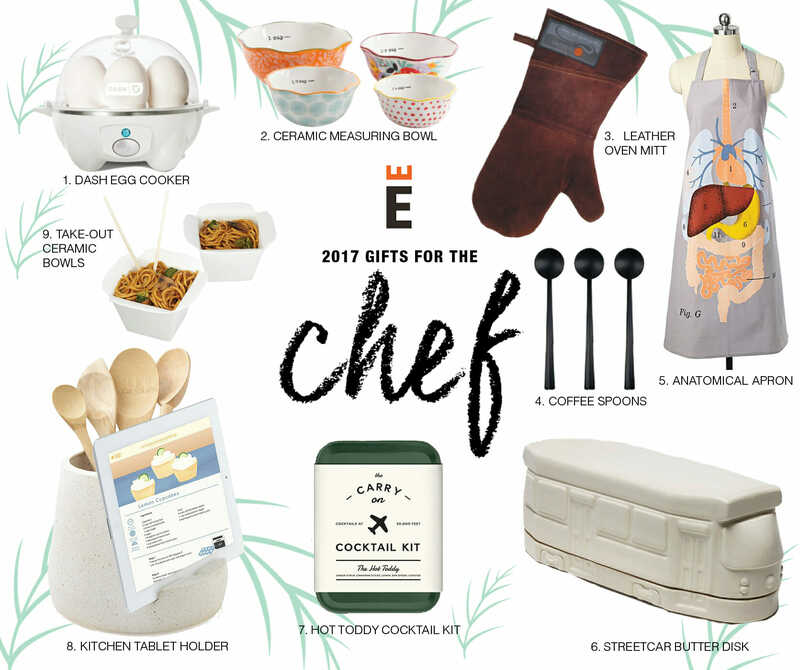 That’s why we at Empire are putting together our annual list of all things home, from gadgets to bakeware to aromatic candles. 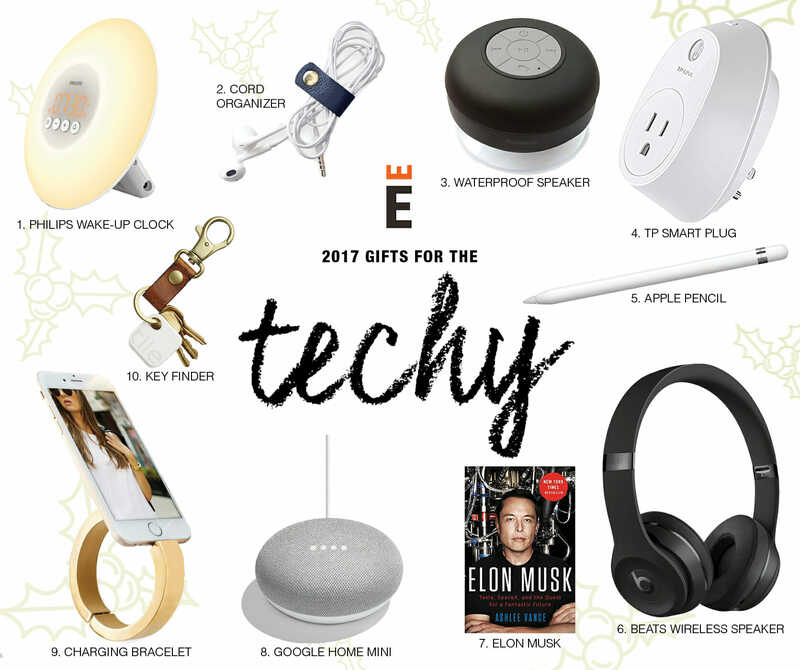 There’s something for every homeowner (and every budget) on your list.